The IAI has a long tradition of scholarly publishing, dating back to 1927. 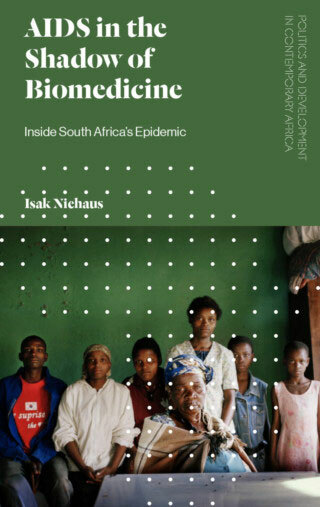 More recent publications have UK and US co-publishers and, where possible, co-publications in Africa are arranged. 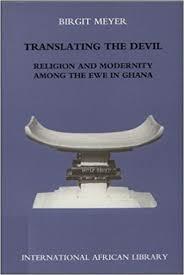 Suitable manuscripts from Africa are particularly welcomed. 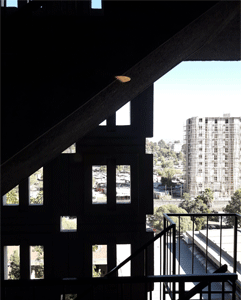 The publishing programme is overseen by a Publications Committee. The committee draws on scholars from all disciplines, aiming to represent the key academic African studies institutions in the UK and beyond. The IAI endeavours to make its publications available in Africa and other developing countries, through a number of initiatives. Co-editions or distribution with African publishers are sought where possible. Beneficial rights arrangements are offered to academic and non-profit institutions in the Southern countries. Appropriate donations to academic libraries and institutions in Africa are made from time to time. 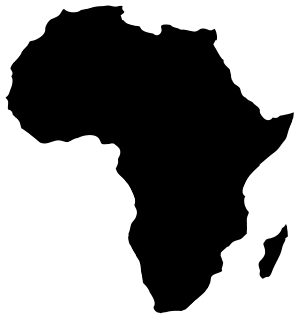 For details of arrangements for our journals, see the ‘African Countries initiative’. 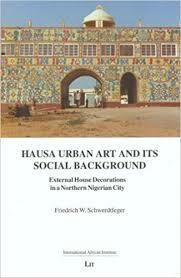 This major monograph series has published over 50 critically acclaimed studies. The “African Popular Culture” book series from the International African Institute and Zed Books invites proposals for monographs (suitable edited books will also be considered) on topics related to African popular culture. . Published since 2005, a series of short books about contemporary Africa and the critical issues and debates surrounding the continent. 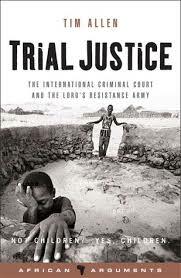 This series of books seeks to provide accessible but in-depth analysis of key contemporary issues affecting countries across the African continent. 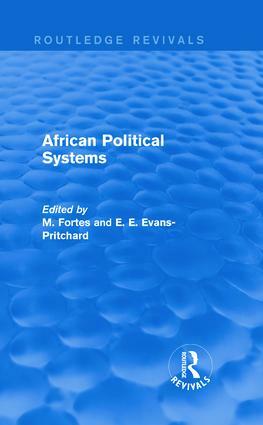 Edited volumes bring together the key texts, articles and book chapters relating to some main topical areas in African studies. 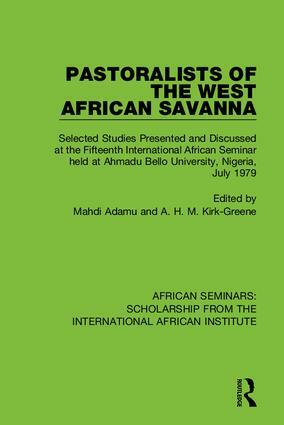 Occasional monographs in African studies are published outside the established series of the IAI. 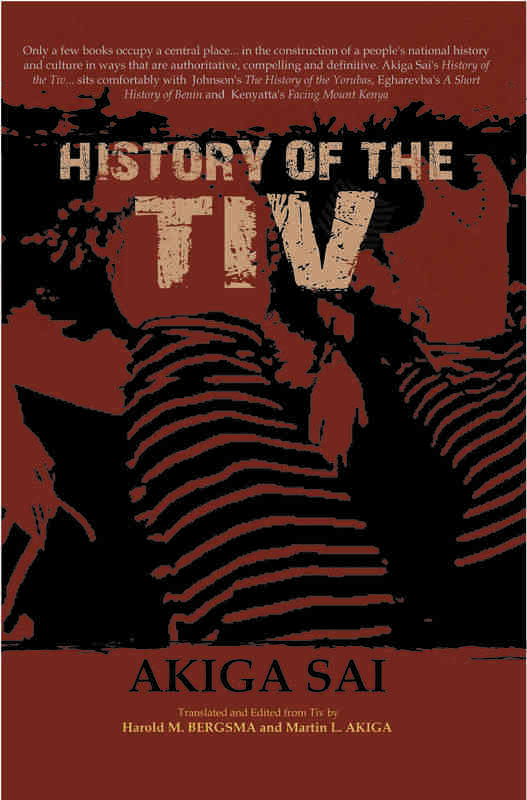 Six books have been published in this series. We are proud to be re-issuing this landmark series in association with Routledge. 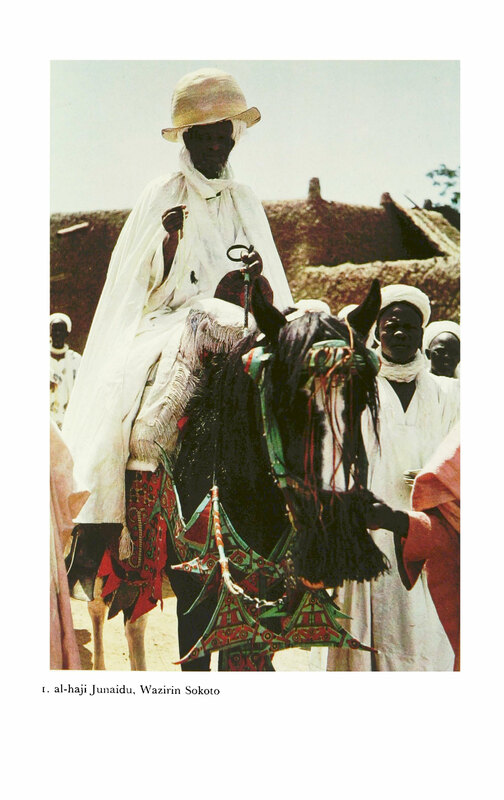 The series, originally published between 1950 and 1977, collected information on the peoples of Africa, using all available sources: archives, memoirs and reports as well as ethnographic research. 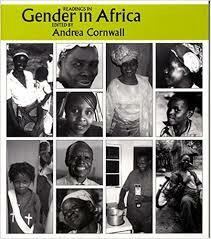 This landmark series has been reissued by Routledge in association with the International African Institute. The series, originally published between 1930 and 1987, provides an invaluable resource for the study of African languages and for critically reflecting on the history of the field. 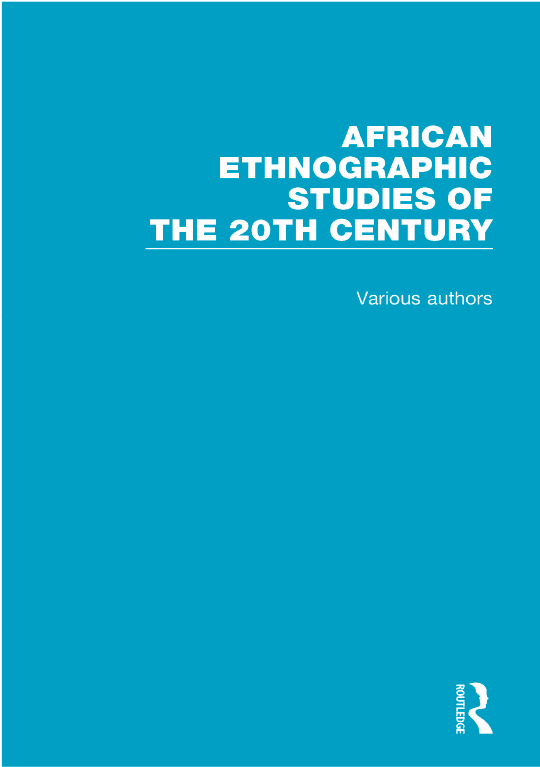 African Ethnographic Studies of the 20th Century The International African Institute and Routledge have re-issued 79 volumes originally published between 1931 and 1988 in association with the International African Institute. 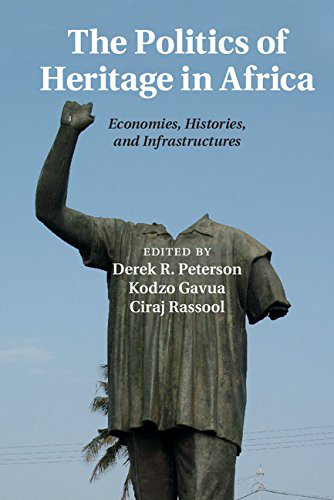 Unavailable outside a few key libraries, many of these republished volumes were at the cutting edge of a fieldwork and ethnographic revolution in African anthropology. 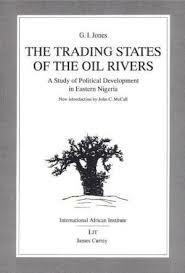 Letters from Liberia The International African Institute, Centre of African Studies and SOAS sponsored the publication of the late J.D.Y. Peel's Letters from Liberia (ISBN 978-0-72860-407-0, 68pp, June 2016).